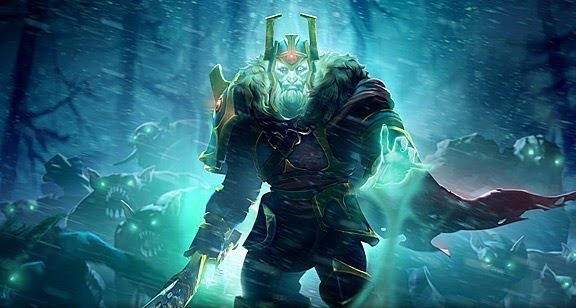 Frostivus is cancelled once again this year! Skeleton King is turning into Wraith King! This patch introduces Legion Commander - a hero on a mission of vengeance. Filipino Dota 2 players who have played approximately 150 Dota 2 games will be able to access this feature to see where they stand in terms of their Dota 2 skills. 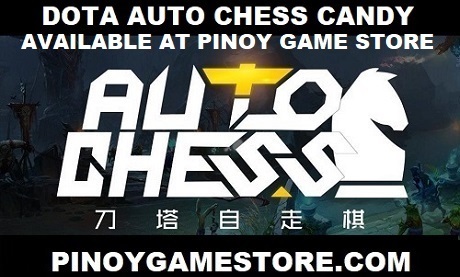 For all your Frostivus needs, there's the Pinoy Game Store - a reliable store for Dota 2 items and Steam games in the Philippines.